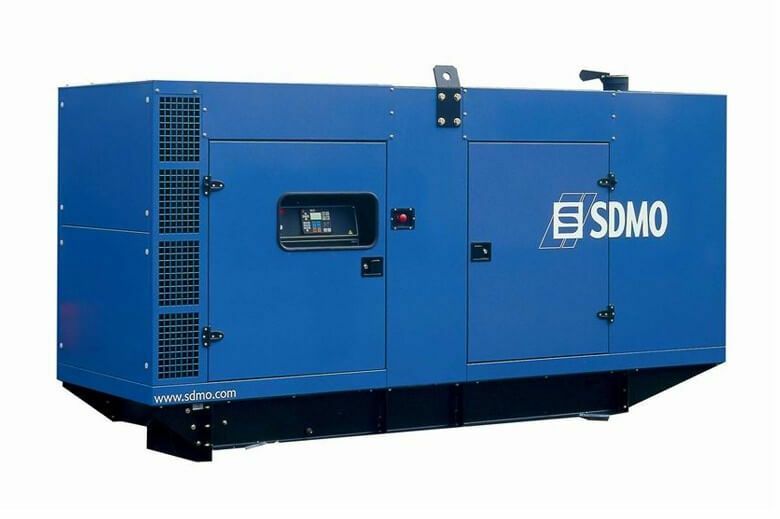 The battery component of your UPS is the lifeblood of a standby power protection system and it’s essential that your system integrity is maintained at all times. 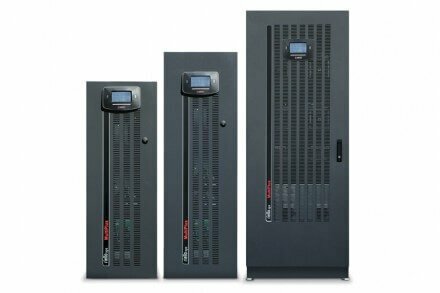 Adept Power offers a wealth of UPS Battery Solutions to ensure the integrity of your DC solution. 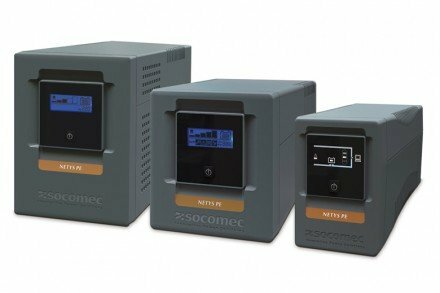 Once your UPS batteries have been identified as requiring replacement, corrective action should be taken immediately. 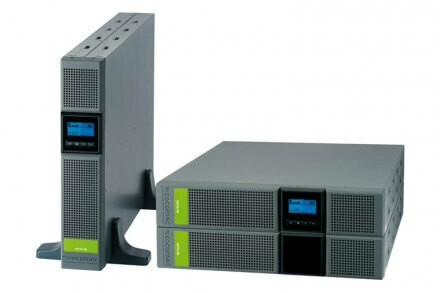 Adept Power can help replace and maintain UPS batteries. 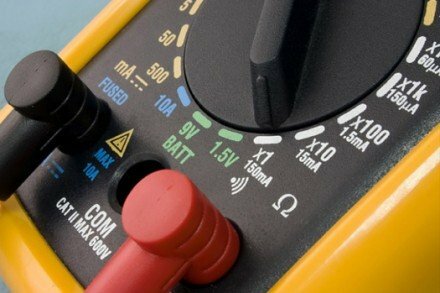 It’s essential your system is maintained with battery impedance testing, Adept Power Solutions can test and maintain your batteries. A battery temperature monitor is used to monitor and record battery temperatures at regular intervals. 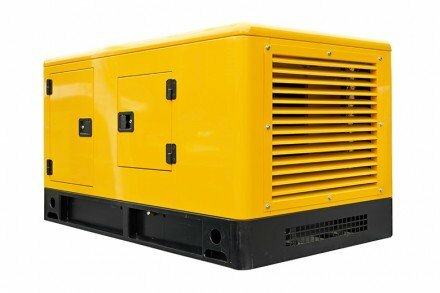 Get in touch with Adept Power to find out how we can help with your UPS battery needs. 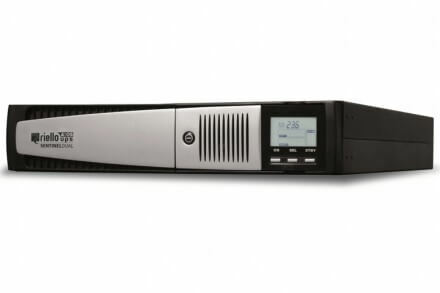 APS is the exclusive & official partner for Canara UPS battery monitoring solutions in the UK, providing cost-effective and accurate battery solutions for your business. Adept Power can provide options for holding spare and fully charged batteries onsite, by supplying a wall mounted battery charger. Get in touch today!